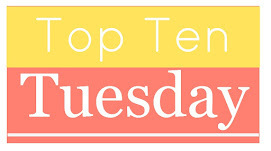 Top Ten Tuesday: Books Into Movies – my books. my life. I would love to see Illusion of Separateness as a movie! It’s such a beautiful book and I would love to see a film show all of its gorgeous locations. Yes! The NEWSFLESH series made my TTT as well. 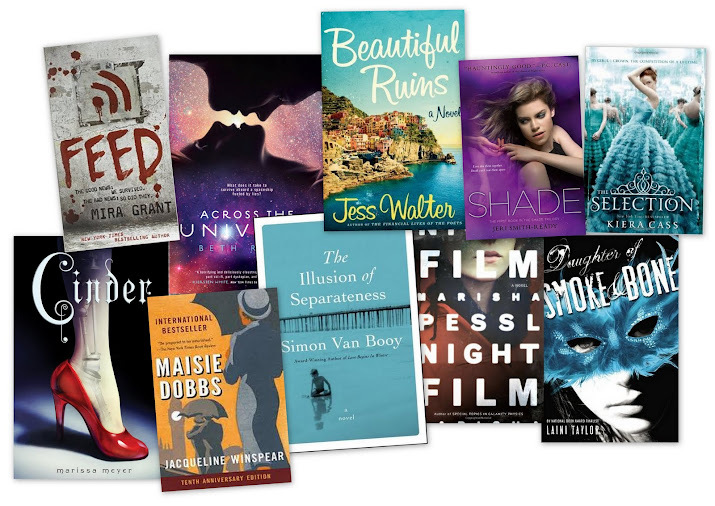 CINDER was on my previous one and both THE SELECTION and ACROSS THE UNIVERSE were top contenders for the list both times. Great picks! YES to Night Film! That would make such a wonderful movie.